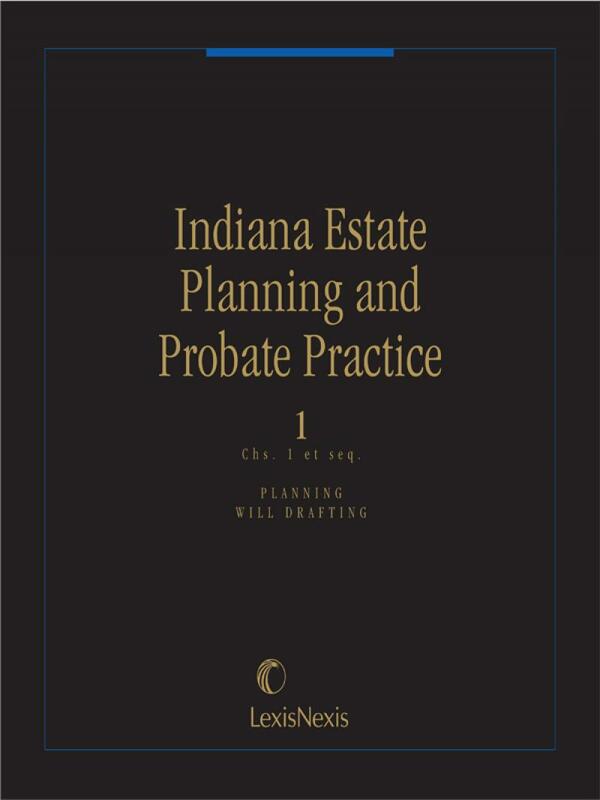 A complete treatise and formbook covering Indiana law and procedure for estate planning and administration. 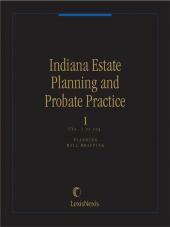 A complete treatise and formbook covering Indiana law and procedure for estate planning and administration. 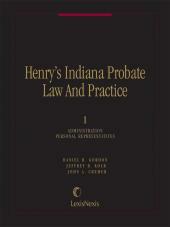 Written by Indiana practitioners, this time-saving set is organized for maximum efficiency. 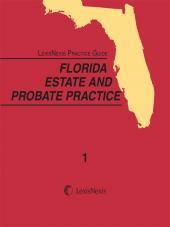 Each chapter contains a Scope, Synopsis, Legal Background and Research Guide, a Practice Guide, and Forms with comments and instructions. 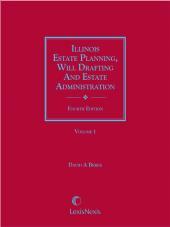 4 Volumes; Looseleaf; updated with revisions twice per year.